Every so often, leaders of the world’s 20 largest economies meet to discuss issues that affect their countries under the banner of G20. 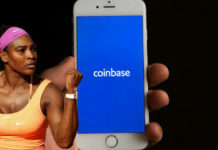 Early on in 2018, they had begun discussions geared towards creating a universal regulatory plan for the burgeoning cryptocurrency market. 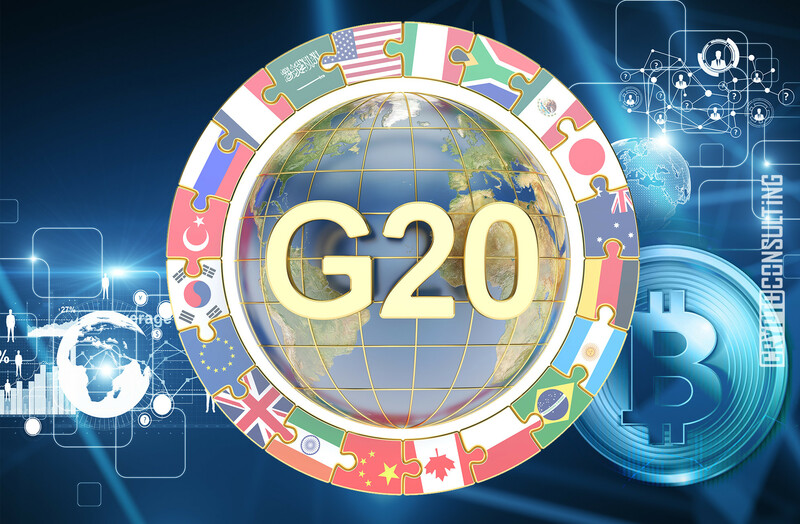 The G20 summit next meeting will be held in Washington DC and they cryptocurrency regulation is slotted to be part of the agenda. In the previous meeting held at Buenos Aires where Criptomoedas Fácil and CNN who were the only specialized press from the blockchain/crypto industry present, followed all the crypto related discussions in the meeting held in March. 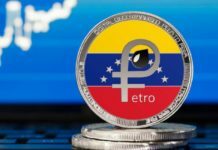 The meeting saw various positive developments such as recognition by the leaders that the cryptocurrency is of much importance to their economies and they recognized the all-important role they are taking at bringing a revolution to various banking procedures. The regulators, in an attempt to allow the states to adopt the blockchain technology at the backbone of all cryptocurrencies, deem it necessary to put regulations in place for several reasons. Among them is to protect users from fraud and prevent the cryptocurrency industry from exploitation by malicious agents to commit crimes. When we hear of regulations, we see them as a way to hard press the sectors players, but the 20 leaders they gave their word saying that they ought not to be too hard that they will cripple any developments in the sector. 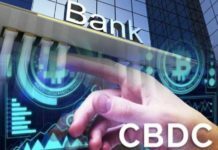 The first of the proposals will be presented in the meeting slotted for June 3, 2018 in Buenos Aires attended by central bank presidents and finance ministers. The global economic leaders meeting in Washington DC will take place between 19 and 20thApril 2018, and it will be the second G20 Meeting attended by Central Bank Governors and finance ministers. It is expected that they will continue to discuss the items on the last meeting agenda held in Buenos Aires, as well as define the specific policies that will regulate the cryptocurrency sector. Stakeholders expect the tabling of proposals for cryptocurrency market regulation alongside other matters pertaining the global agenda on the possible global financial impact of the escalating Syrian war, and the impending global financial crisis. The World Bank and the IMF will also be in attendance and it is expected that at least 55 delegates including 9 international organization leaders, 18 central bank governors, and 22 finance ministers. The meeting comes hot on the heels of the Third Meeting of G20 Finance Deputies held on the April 18. A debate on the future of work is slated to look into the current as well as potential effects of emerging technologies on the job market, employment, and growth. They will also place a particular focus on gender equality, inclusion, and fairness. The objective of the Washington DC meeting is for a consensus to be reached that will enable progress on a public policy document to be released in June, as it is when the first practical crypto regulation proposal ought to be presented.